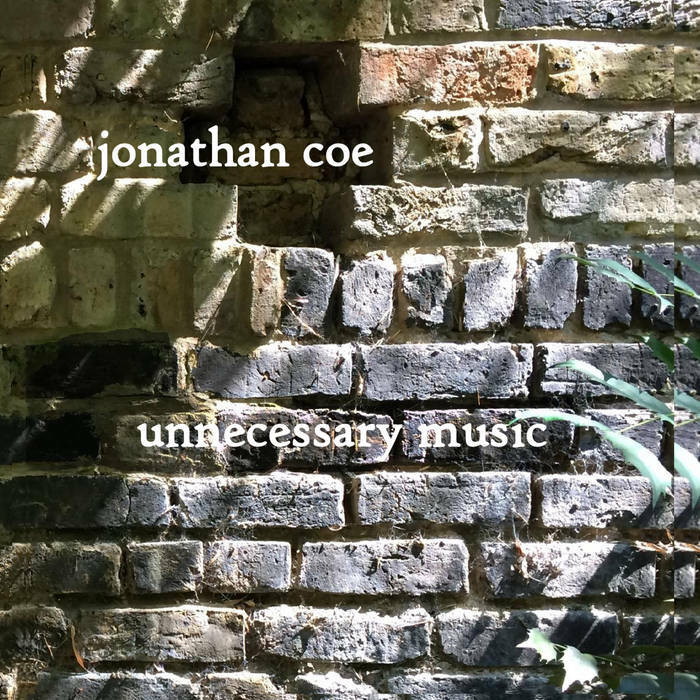 After years of making music privately, Jonathan has finally gone public with some of his work in this field. An album of his instrumental pieces, Unnecessary Music, can now be found on bandcamp. Also, an album of songs by his student band The Peer Group is now available on Amazon, iTunes, emusic and spotify. Jonathan is delighted to announce that his new novel Number 11: or, Tales that Witness Madness is now complete and will be published by Penguin on the 11th November (the 11th of the 11th, in fact). It is a contemporary, satirical novel set in Britain during the years 2003-2015. Some characters reappear from What a Carve Up! as the novel examines the continued influence of the Winshaw family and their heirs on the political and cultural life of the nation. Please note that for the time being we have moved over to a new system, and rather than listing his public appearances here, Jonathan will be announcing them on twitter. Please follow @jonathancoe for full details. Jonathan is pleased to announce that his 10th novel, EXPO 58, will be published by Viking Penguin in September 2013. Foreign rights have already been sold to many of the European countries, so translations should follow soon after the English version. Also, on December 23rd, the Sunday Telegraph will publish his new short story, ‘Rotary Park’. Close readers and fans of The Rain Before It Falls will recognise a few characters from that novel. A new short story by Jonathan called Pentatonic has just been published by Penguin in ebook format only. The text-only version can be downloaded from the Kindle Store on amazon. Better still, you can hear an audio version, narrated by Jonathan himself, with music by Danny Manners. The running time is 33 minutes and it can be downloaded from iTunes, Audible and (soon, we hope) eMusic. This is the best way to experience the story as Danny has written some wonderful music, which relates very closely to the narrative itself. In this respect Pentatonic is a significant extension of their collaboration on 9th and 13th. Fans of The Rain Before It Falls will also recognise some of the characters and settings. Jonathan will blog about the story very shortly - as soon as he has a moment!